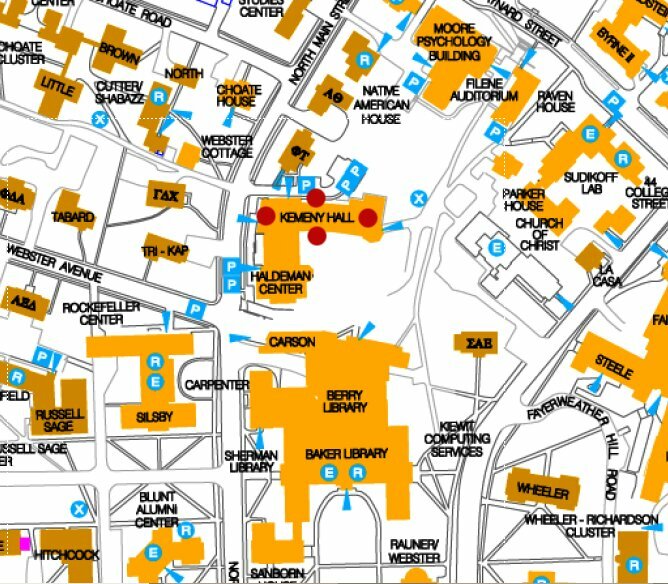 My office is 305 Kemeny Hall (see the map). My scheduled office hours are listed below, and meetings can also be arranged by appointment. You are also welcome to just drop by. You might miss me, or I might be busy, but usually if you catch me in, it is fine.